New York's Francheyez has been grinding the East Coast circuit for some time now. With a list of previously released loose singles and collabs in rotation, the Bronx resident is prepping the release of his debut EP, "Face of the Francheyez", this winter. 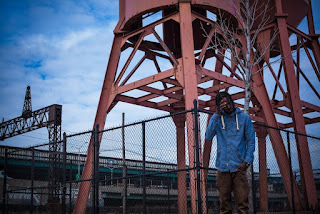 With his sights set on making an impact, he present the first official video effort from the album titled "Night Fall". The song doubles as a tribute to his fallen brother and follows the Rotten Apple native as he battles with the notion of revenge. In celebration of it's twenty-five year history, Francheyez incorporates elements of "Boyz In The Hood" to the visual. With the assistance of videographer stunnamuhfugga, an emotional portrait is painted for listeners to soak in. 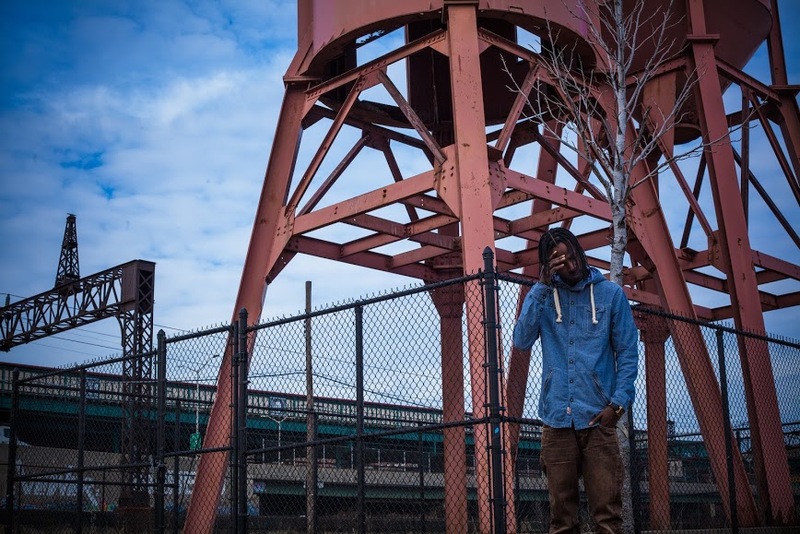 Featuring solid production from Franch's most recent collaborator Omito, "Night Fall" is a great presentation of what the next generation of Bronx emcees have in store. Here is Francheyez latest video, "Night Fall".